When Words Escape, Flowers Speak. 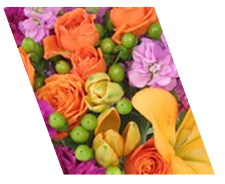 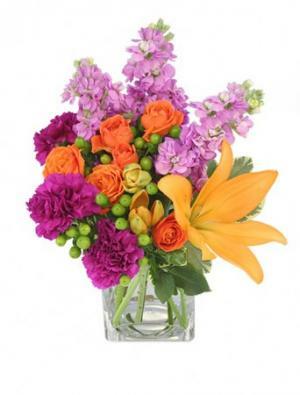 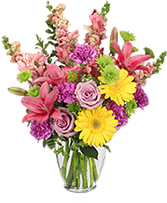 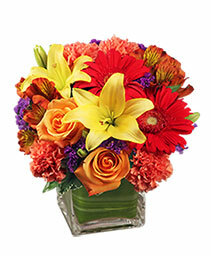 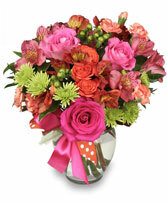 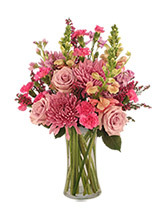 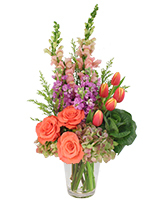 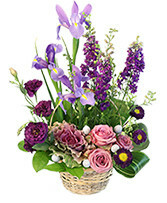 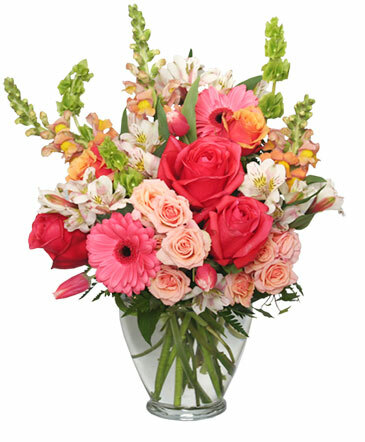 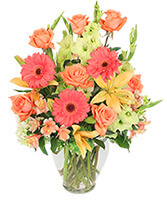 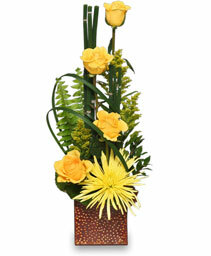 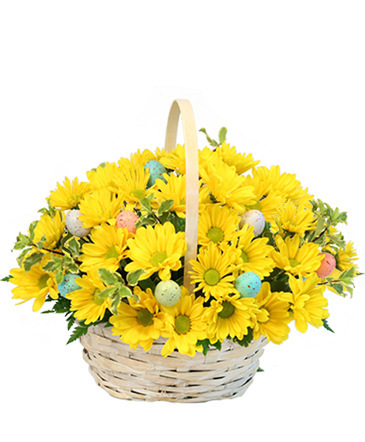 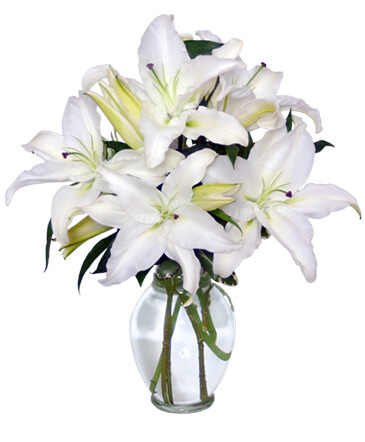 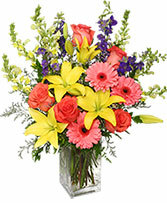 Studies have shown that a surprise gift of flowers can provide a "pick me up" that lasts for days, so call us direct or order Brooklyn, NY flowers online today! Let us deliver a message that makes them smile!